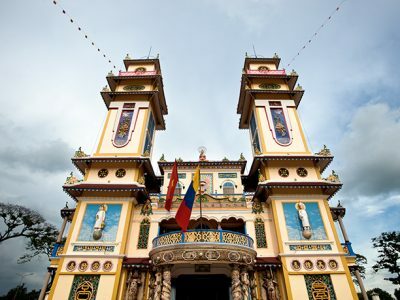 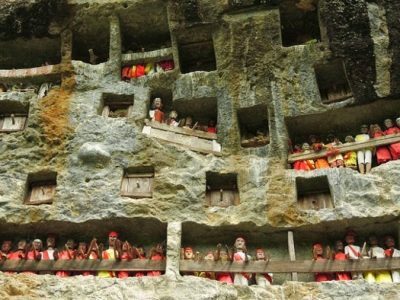 Construction of the high-speed rail link connecting Kunming in Yunnan province with the Lao PDR capital of Vientiane has commenced and is scheduled to open in 2022. 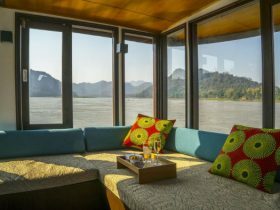 Located on Song River Road, the newly opened Amari Vang Vieng is approximately a four hour drive from Vientiane (Wattay) International Airport and five hour’s drive from Luang Prabang International Airport. 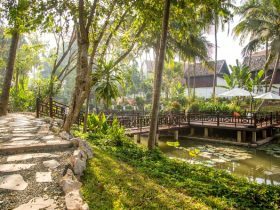 Le Calao is an exceptional restaurant nestled on the banks of the Mekong River on a backstreet in the heart of Luang Prabang. 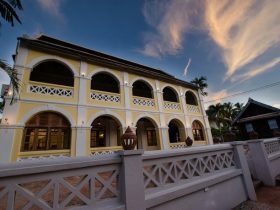 The historic building welcomes visitors with its whitewashed pastel yellow exterior and wide open arches. 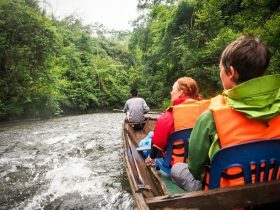 Nam Et–Phou Louey National Protected Area is located in the northeast of Laos and is one of the largest protected areas in the country. 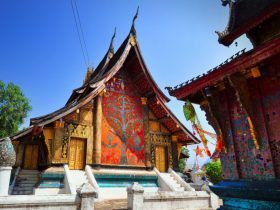 Destination Asia Laos has created a fascinating program that gets going in Luang Prabang with an early morning walk from the hotel down to a pier where we board a local fishing boat to cross the Mekong River. 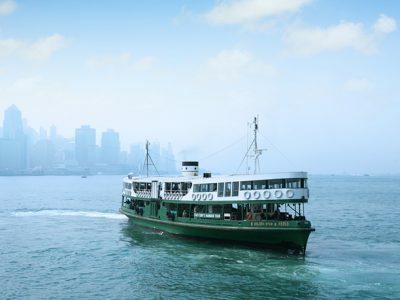 The new double decked vessel to be named RV Sabei Pandaw has been designed with a shallow draft and powerful engines to ensure year-round passage along the rapids of Lao’s challenging gorges. 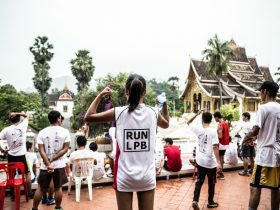 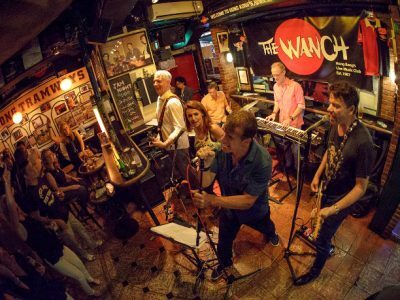 This half marathon taking place in Luang Prabang supports the Lao Friends Hospital for Children - a non-profit pediatrics hospital in the ancient town that provides free high quality and compassionate healthcare for Lao children. 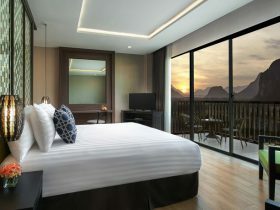 Adding their name to the list of luxurious five star resorts in Luang Prabang is Pullman. 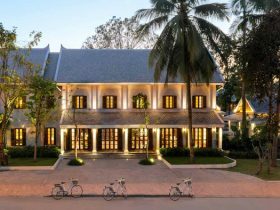 Managed by Accor Hotels, the Pullman Luang Prabang is set to open its doors in late 2017. 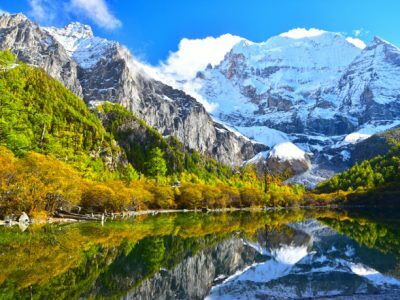 Two-thirds of Laos is covered in rugged mountains, and within these mountains you will find some of Asia’s most charming towns and cities. 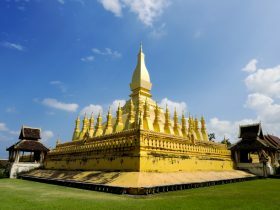 The story of Parasol Blanc is a fascinating one and begins during the reign of King Sisavang Phoulivong. 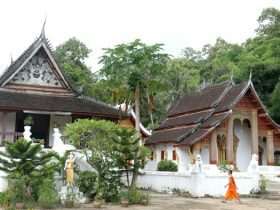 Born in 1885 he was king of the Kingdom of Luang Prabang and later the Kingdom of Laos. 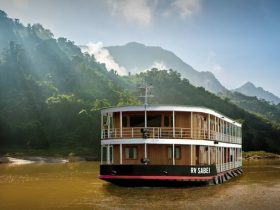 Mekong Kingdoms is a new, stylish and comfortable way to meander along Southeast Asia’s most fascinating river with intrepid routes and curated experiences at the ready to fascinate every traveler.